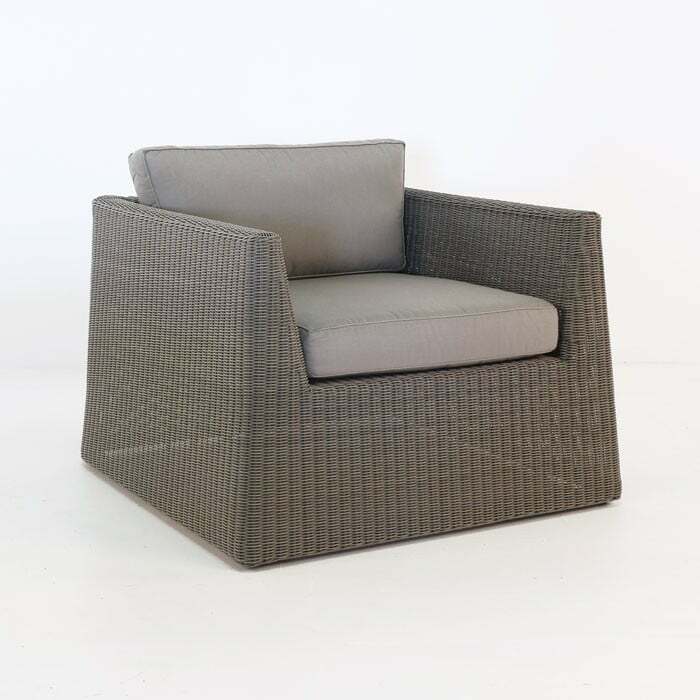 The Giorgio Outdoor Wicker Loveseat is a perfect statement piece for small outdoor areas, with it’s convenient footprint and bold flair. 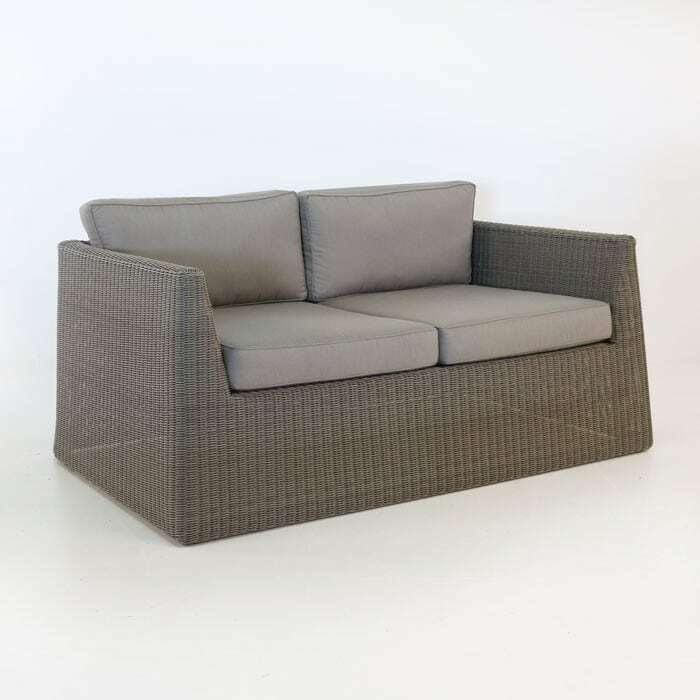 The contemporary European styling of the Giorgio Loveseat offers a perfect “here and now” feel, with a timeless quality brought about by the excellent materials and the impeccable construction. 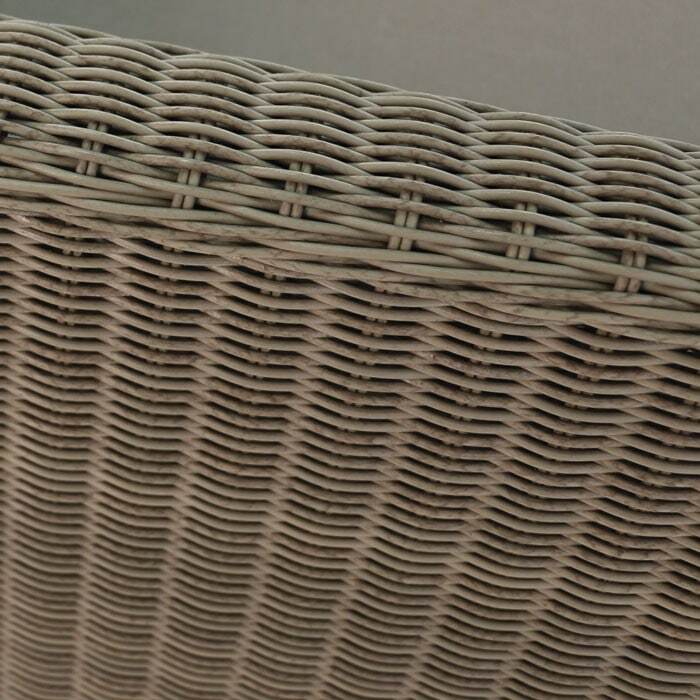 Kubu is a gorgeous neutral grey variant, with depth of colour and the subtle texturing that Ecolene® is famous for. 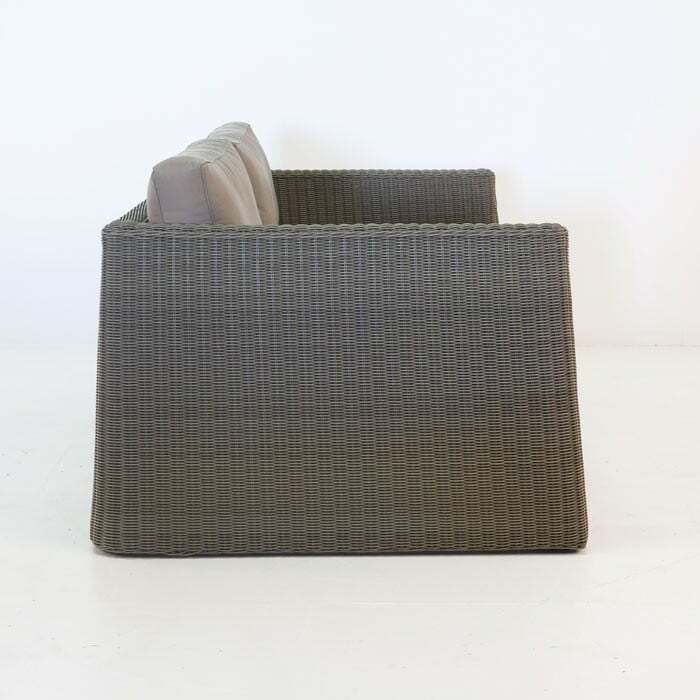 Sunbrella® cushions enhance the already excellent comfort, with thick comfy cushioning and all-weather surfaces. 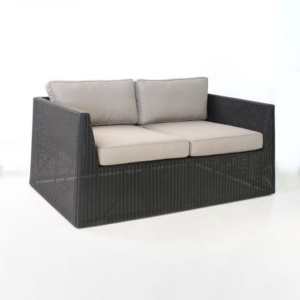 The low, wide stance of this loveseat make it an easy to pair with piece. The styling means it can be the centrepiece, but the rounded surfaces and medium colour palette make it a piece that can also blend well with existing furniture and backgrounds. 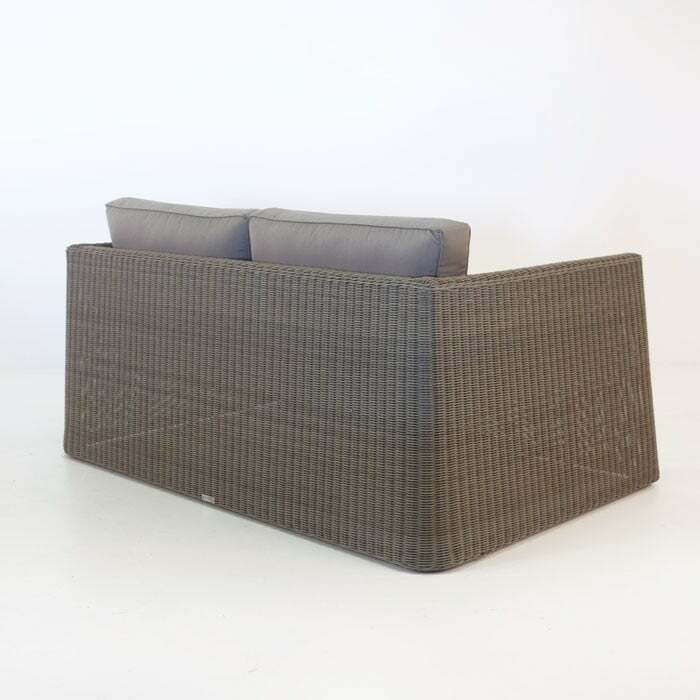 Imagine yourself relaxing the night away with great company in a space that is perfectly tailored to your style and unbelievably comfortable. The Giorgio outdoor wicker loveseat is a perfect piece of outdoor furniture to help make that a reality for your outdoor space.